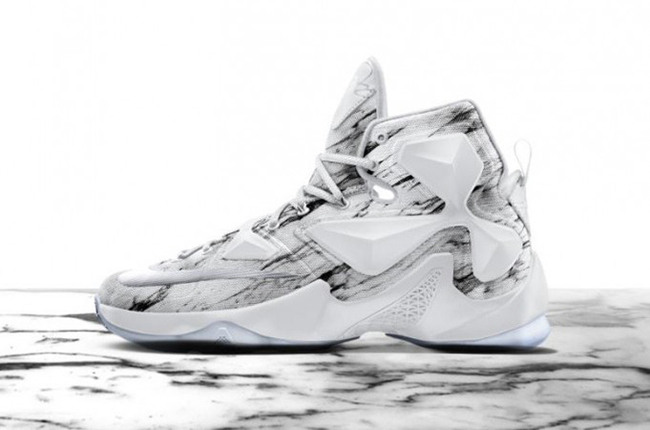 The Nike Lebron 13 is a model you either love or hate. Through the Nikeid system, the brand will try to convert those that dislike this silhouette. Just today they have launched the new Mineral Collection. The Mineral Collection features nine different color options you can use through the uppers. 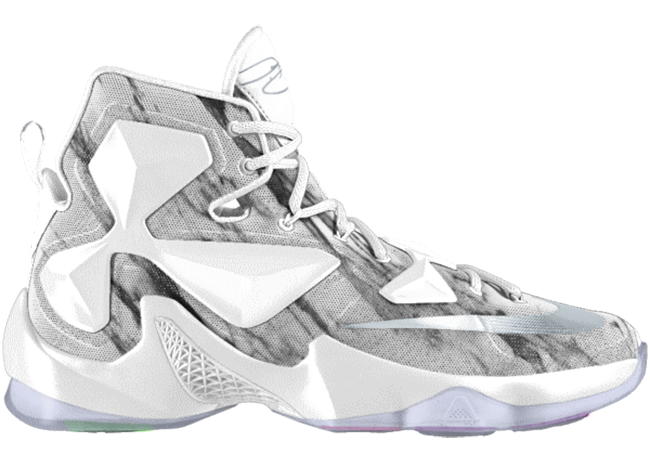 The graphic used on the uppers looks to resemble sculptured Marble. In addition, you can also use different textures and materials. 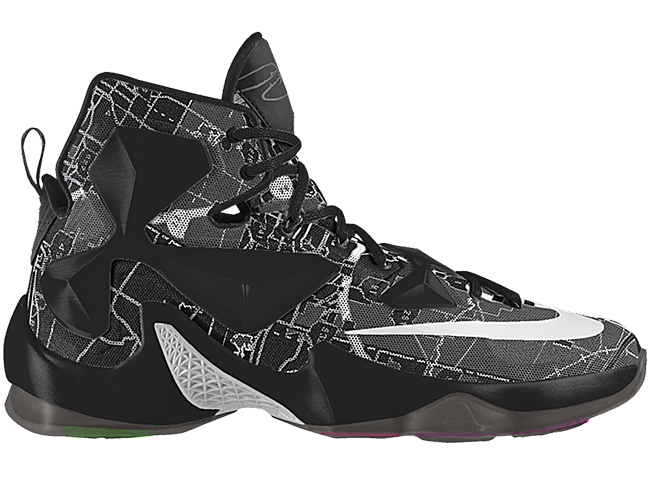 Other highlights include speckled detailing in select areas along with a translucent outsole. 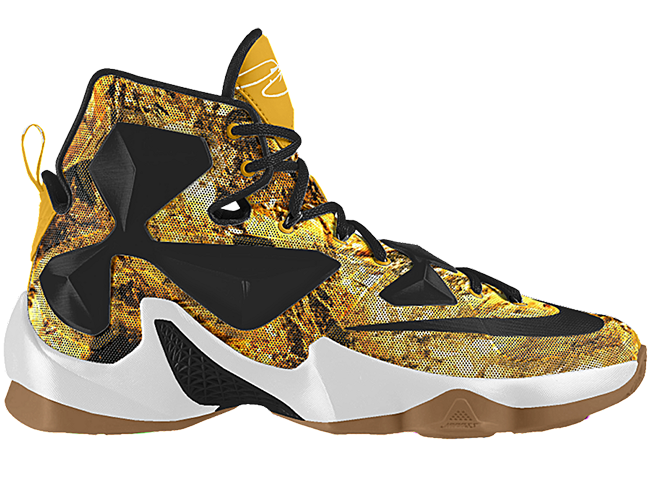 Below are a couple more examples of the NikeID LeBron 13 ‘Marble’. For those that want to create their own and purchase, you can do so now via NikeID. Retail price is set at $230. As well, after you create your ID you can share your personalized pair in the comments section or through our social networks.